appealing and commercially viable financial apps. FinTech apps offers convenient digital wallet, invoicing service and fast operations, all handled at low transaction rates. These apps are build with high level of security of both personal and financial data of its users, and thoroughly encrypts each transaction. Your traditional marketplace can accept cash and credit card payments from a smartphone or tablet with a user-friendly FinTech digital wallet system. NMG builds FinTech solutions for services like easy and instant payments for electricity, water, gas, insurance payments, recharge payments and much more. Wealth management apps for personal loans, mortgages and student loans and refinancing. For the business in equity, equity crowdfunding was the answer to many startups. 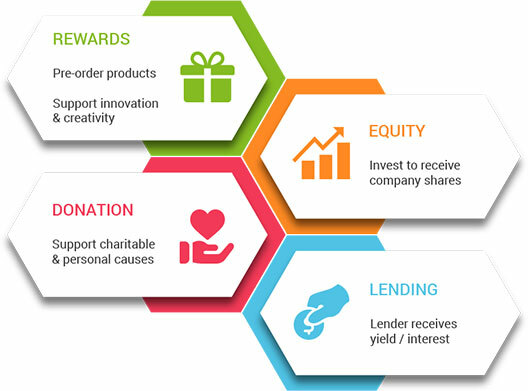 The leading crowdfunding platforms are really changing the world of equity through mobile apps. 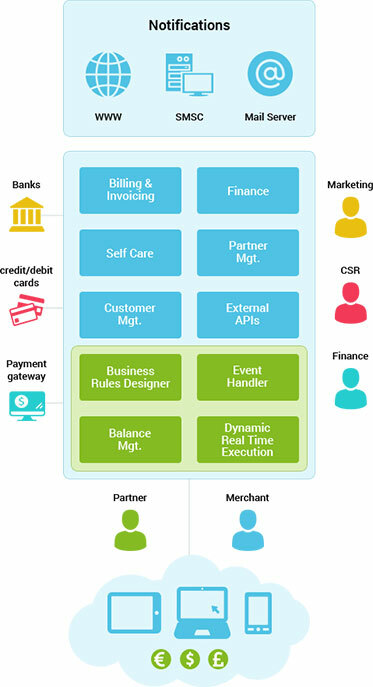 FinTech startups are making financial systems more effective, thus more and more entrepreneurs connected with finances and banking started to think outside the box with mobile applications for financial education apps, retail banking and lending apps, peer-to-peer money transfer applications, investment apps, cryptocurrency-powered apps and others. 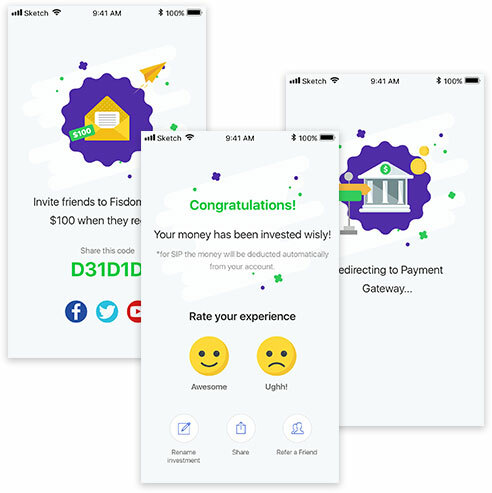 FinTech apps build by NMG leverage mobile app customers to transfer money to any account worldwide, While, the moment money arrives in the account a user can spend it or withdraw it if necessary.